The Canadian City of Calgary has never really been on my radar despite it being ranked among the 5 most liveable cities on Earth. The Chinese Airline Hainan recently started to operate direct flights from Beijing to Calgary, and invited me to be onboard. Not really knowing what to expect, I agreed. It must have been one of the most exciting trips I've taken in a long while. I took a helicopter tour over the Rocky Mountains, visited Banff National Park -- one of the oldest in the world, and discovered Calgary on a sidecar tour. 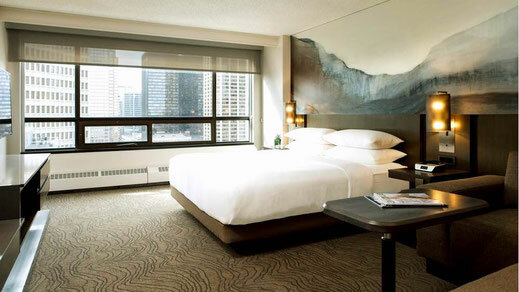 Where to stay in Calgary? When I started to plan my trip I was looking for a hotel with a great view and an even better location. 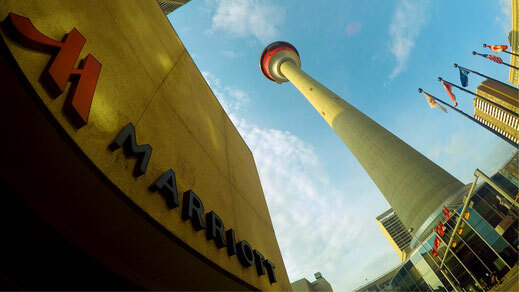 That's how I came across the Marriott Downtown, which is conveniently located in the heart of city, opposite the landmark Calgary Tower. It was literally a home away from home. The Premier Suite I was given was spacious. The bathroom came with those awesome mirror lights, and the TV was the biggest I had ever seen in any hotel room around the world. The Club on the second floor offers breakfast starting from 6am rather than 6:30am like other hotels. I was still pretty jetlagged by then. As a result I was wide awake from 4am onwards. However, the food quality was super fresh, and the coffee even better. 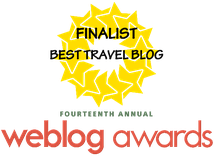 The staff was very helpful and I couldn't have asked for more. I'm a big coffee lover and to my surprise there was a Starbucks right in the lobby, I mean how awesome is that! If you feel like a drink the ONE18 EMPIRE bar is at your service. They also serve good Canadian food and the bar seems to attract many non-guests as well which is probably helpful in making new great friends. 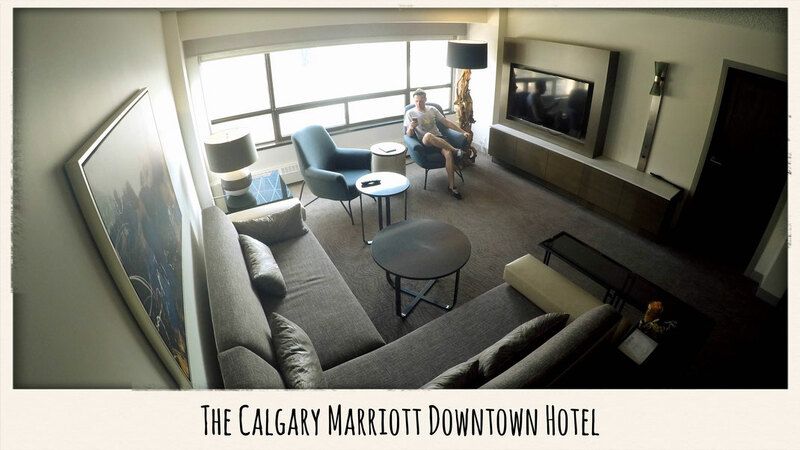 Overall I couldn't have asked for a better place to stay in Calgary. 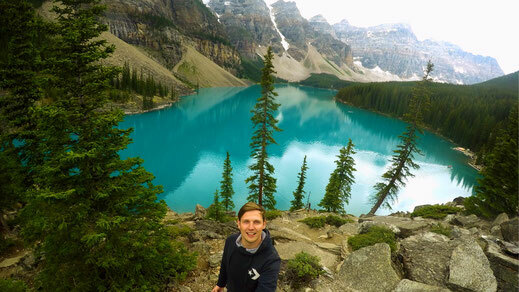 What to see in Banff National Park? The state of Alberta is home to one of the most beautiful and oldest National Parks in the world. 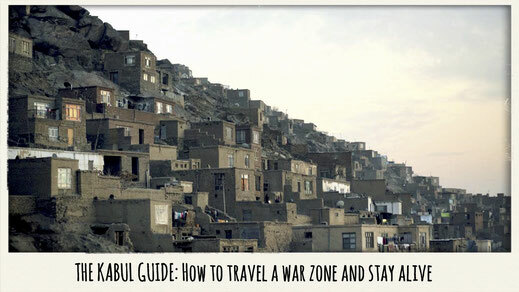 The scenery is literally mind blowing, and made me remember the stunning views I experienced in Afghanistan in 2015, when I travelled the Hindu Kush. Of course Banff can be explored in a day, but then you pretty much need to leave early in the morning and rush through most of it. Depending on budget and time I'd recommend at least 3 days to get the most out of it. 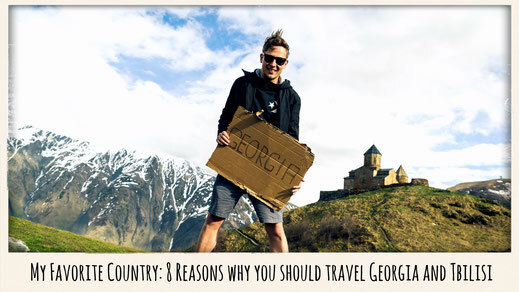 With Calgary as your base you could probably tick off most of it on your first or second day. You can visit both Lakes Louise and Moraine, even take the Banff Gondola for an amazing view overlooking most of Banff Town and it's surroundings in a day. 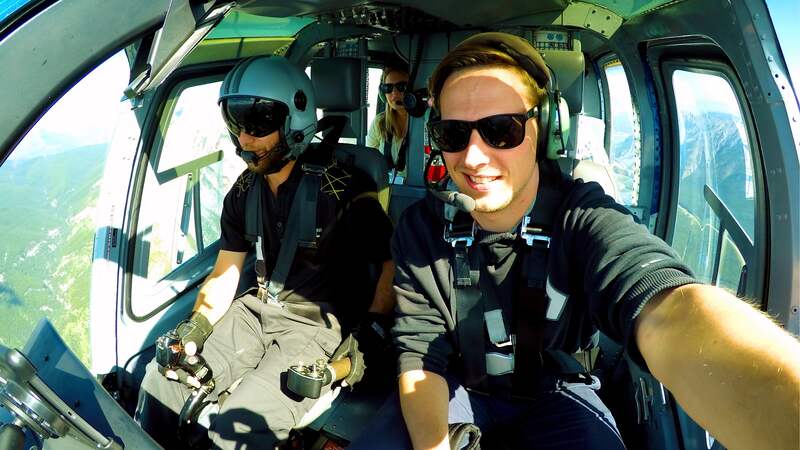 Also, if you wanna take your Banff experience a little further, you should definitely go for a Helicopter Tour over the Rocky Mountains for a one in a life time experience. Read below for more details. You are too lazy to read? Just lean back and watch my 3 Minutes Video of my Calgary Adventure, I'm sure you won't regret it. Lake Moraine is one of the most photographed places in the world which doesn't surprise me at all. The lake reflects a distinctive shade of blue which is due to the reflections of light off the rock flour deposited in the lake. 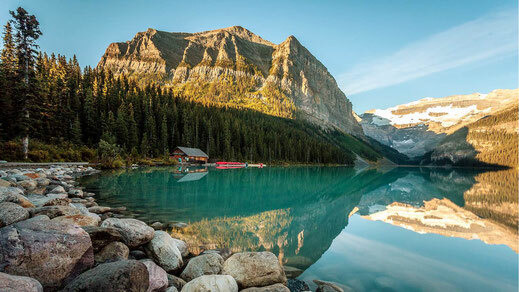 Moraine is located 14km outside the Village of Lake Louise and is an absolute must visit! Just a short drive from Moraine Lake you can find Lake Louise, which is a little bigger and to my surprise, also quite crowded. Despite all the people the lake offers a nice trail around it which I really recommend if you have enough time on your hands. You can also check out the beautiful Fairmont "Castle" Hotel. 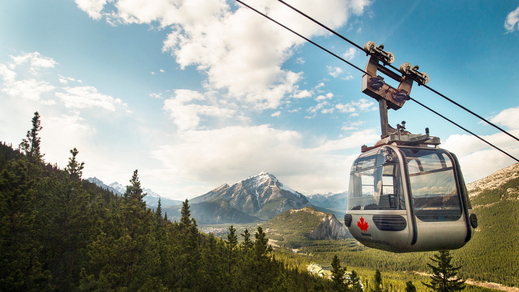 For one of the best views you can possibly get in Banff, you should take the Gondola up Sulphur Mountain. With $49, though a little overpriced, on top you will find a little mountain trail which will get you around the summit for a great view over the entire area. Keep in mind it can get very cold up there. Make sure you bring a jacket and gloves, even during the summer months. Tip: If you hike up the mountain, the Gondola to go down will be free of charge. ...followed by some Steak in Banff Town! 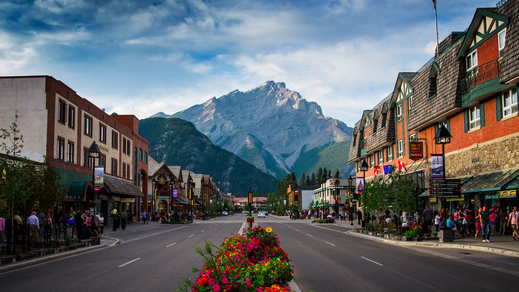 Banff Town is the perfect place to stay if you are seeking to spend some more time in the National Park. It's pretty much a Resort town and serves mainly tourists. The scenic town is home to many hotels, shops, restaurants, and hot springs. The city is surrounded by the Rocky Mountains, and a lot of wildlife such as elk, grizzlies, and muses which can be spotted in and around the little town. For some really good steak try the Saltlik Steak House. ...followed by the Bow Falls! 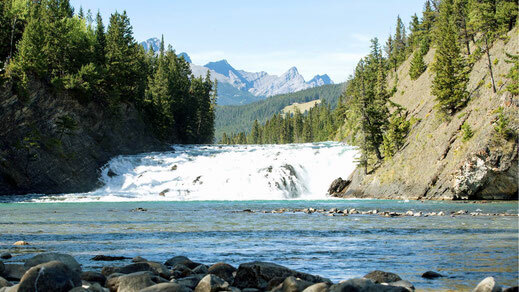 The Bow Falls are just a 5 min drive from the Banff Spring Hotel and are really worth visiting. There is a trail taking you really close to the water fall to listen to the roaring of the water. It's also a popular sport for wild water rafting and other water activities in case you are interested. 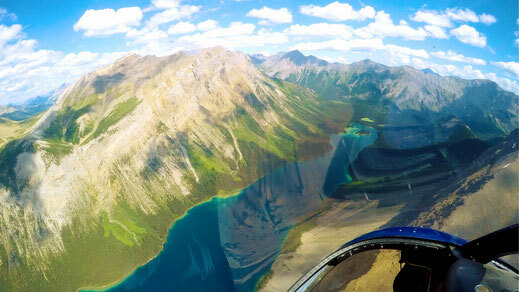 Explore the Rocky Mountains from above! Location: Kananaskis Base near Canmore. The biggest highlight of my Calgary journey was definitely my helicopter ride over the Rocky Mountains which was literally a "one in a life time" experience. If you wanna see one of the biggest wonders on Earth from a different perspective you should really invest into a trip you won't ever forget. 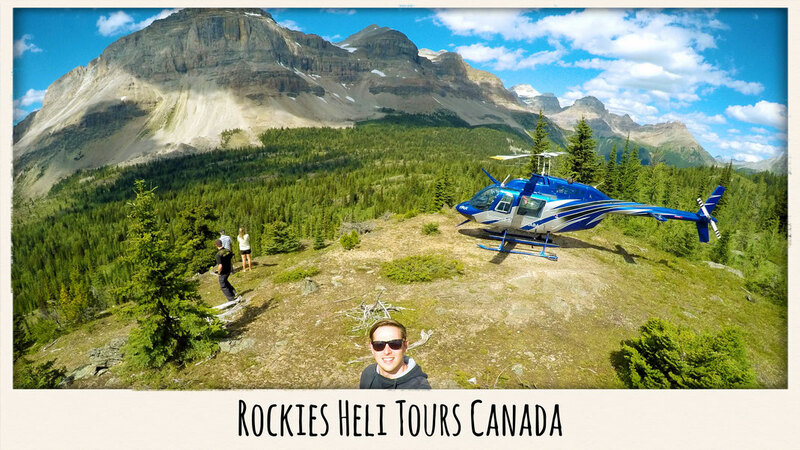 Rockies Heli has two bases located in Alberta, and one is only an hour drive west from Calgary. I took off from Kananaskis Base for the 55 minute Alpine Glacier Tour with a little stop in the wild, where no car or person can reach. It was an incredible experience, and it is literally what Canada is all about. It was pure nature and I felt like pitching a tent there and just staying for a few more days. 20 minute scenic flights start from $195 and many more interesting packages are available including a complimentary pick up in Banff, Canmore and Kananaskis. The 190 metres tall structure offers an observation deck with a spectacular 360° view of the vibrant city and the stunning Rocky Mountains. If you're brave enough you should stand on the amazing glass floor for a birds-eye view of the city streets below. The Tower Team also offers a complimentary tour. 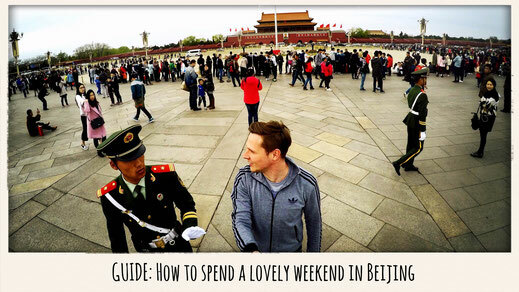 ...or go on a Sidecar Tour. Location: Arrange a pick up location online. 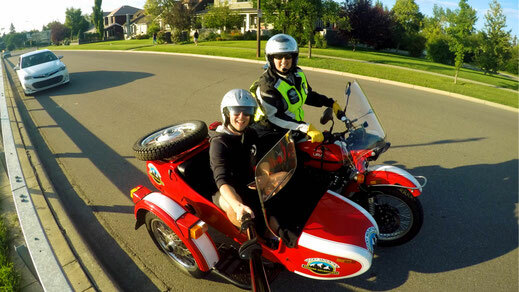 A really unique and funny way to explore Calgary or the nearby Rocky Mountains is via a Russian Sidecar Motorbike. 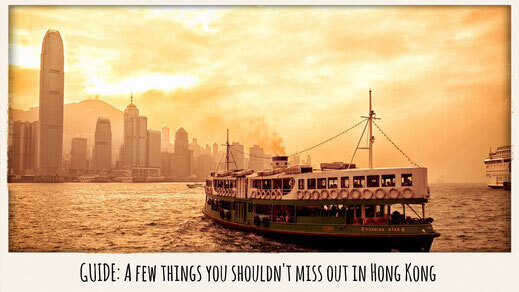 It's a super alternative way to see the city -- definitely heaps of fun. It's also very comfortable, and due to the open cabin, you can take beautiful photos during the ride. Aero Space Museum of Calgary - For all the Rocket Scientist among us! Aussie Rules Piano Bar - If you enjoy a fun night out in town. Calaway Park - Coolest rides in town! Calgary Brewery Tours - Have a local pint. Calgary Food Tours - A little culinary journey of Calgary. 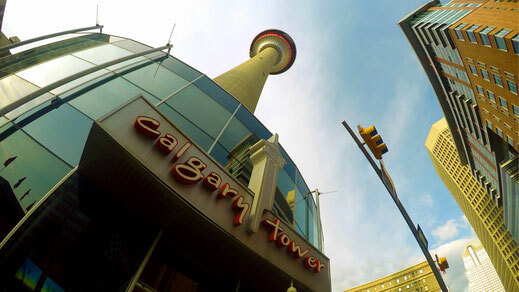 Calgary Walks - Explore the city step by step. Canada's Sports Hall of Fame - Meet the Canadian Sport legends. Eau Claire Distillery - a little whiskey tasting. Fort Calgary - That's where it all began. Glenbow Museum - Art and History Museum of Calgary. Heritage Park Historical Village - Take a travel in time. Jubilations Dinner Theatre - Get Entertained while dinning. Round the Block Tours - Discover Calgary, block by block. Skyline Luge Calgary - The world longest luge track. Studio Bell - National Music Centre. TELUS Spark - Interactive Sciene Museum. Van Gogh Paint and Sip Studio - Discover your arty side. WinSport - Visit the Olympic Park of Calgary. 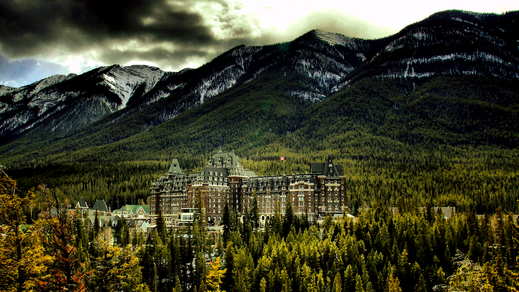 What are your favorite spots in Banff and Calgary?